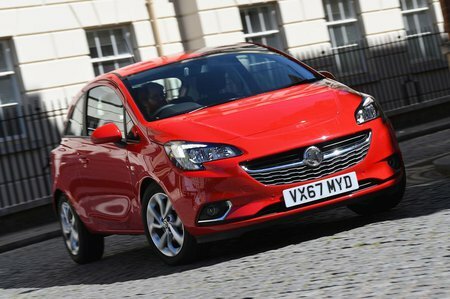 Vauxhall Corsa 1.4 SE Nav 3dr Auto 2019 Review | What Car? What Car? will save you at least £1,139, but our approved dealers could save you even more. Adds OnStar automatic crash response, heated front seats, front and rear parking sensors and 16in wheels to everything you get on Design trim. Cheaper Energy trim makes more sense, though.